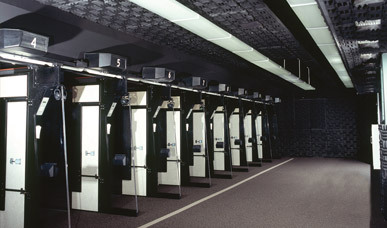 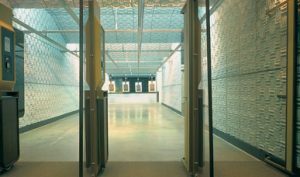 SONEX One panels are versatile and provide effective acoustic control in a variety of applications and environments including shooting ranges. 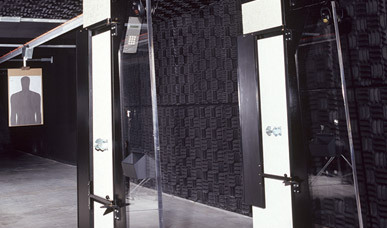 These panels are especially appropriate for high-traffic areas. 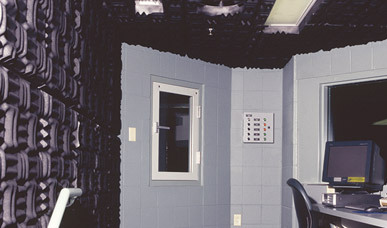 SONEX One panels are easy to install on any wall and/or ceiling surface with acouSTIC water-based adhesive.